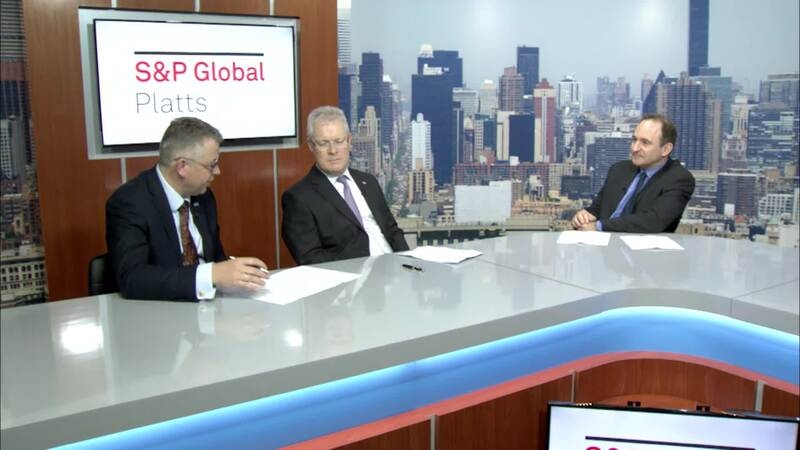 Jason Silber, Global Head of Platts Ocean Intelligence, chats with Angus Frew and Lars Robert Pedersen, Secretary General and Deputy Secretary General of BIMCO, about -- what else? -- 2020, when stricter sulfur caps will be imposed on marine fuels, with additional rules on greenhouse gases and ballast water expected to follow. Part 2 of 4.